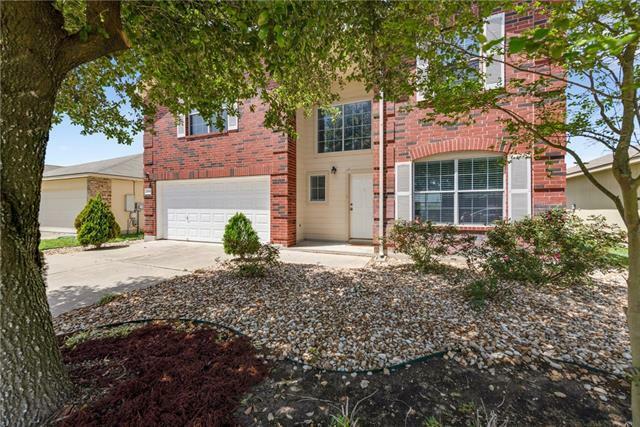 Beautiful 4 bedroom, 2.5 bathroom, 2 story home in Greenbury Village. 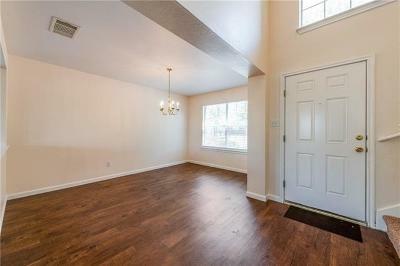 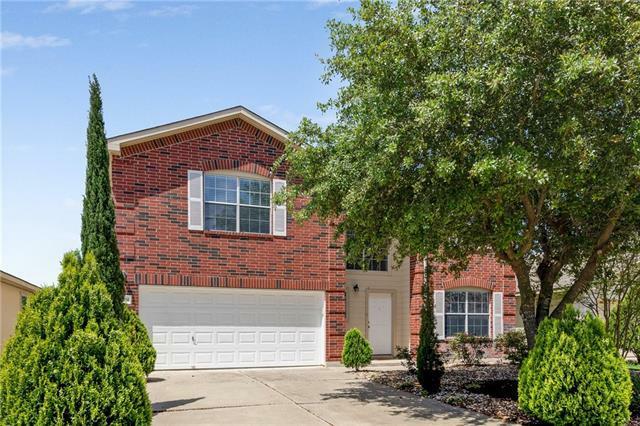 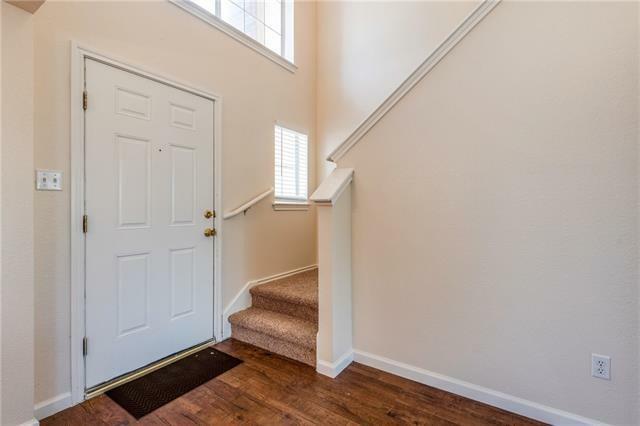 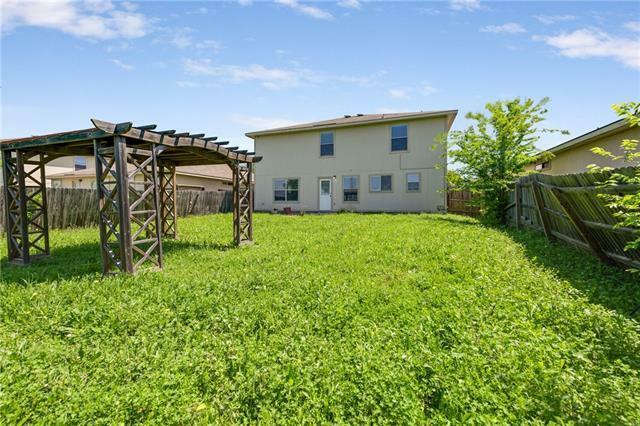 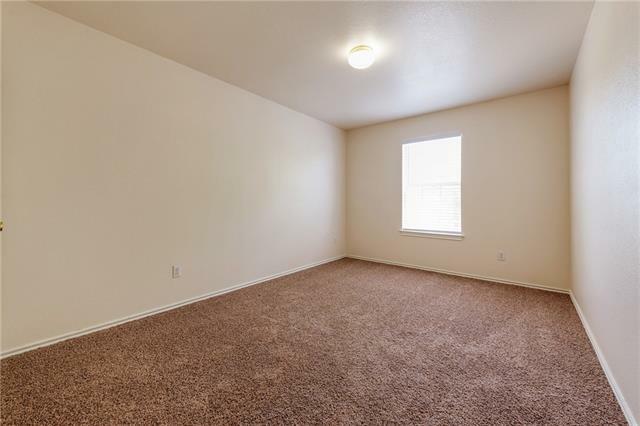 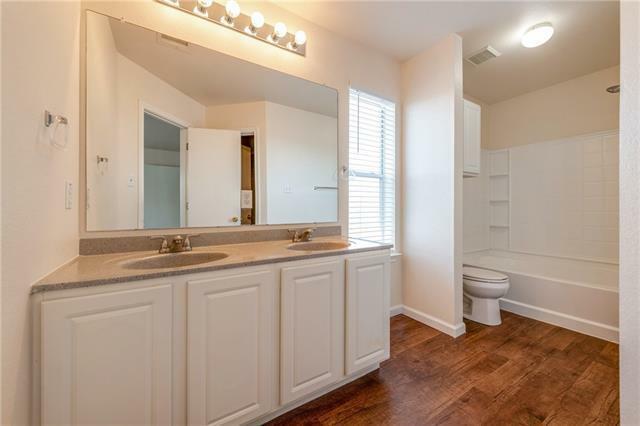 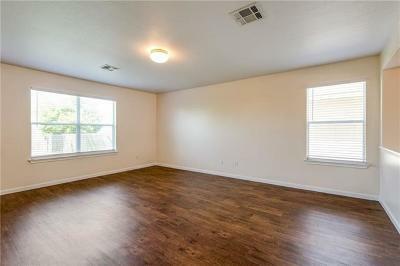 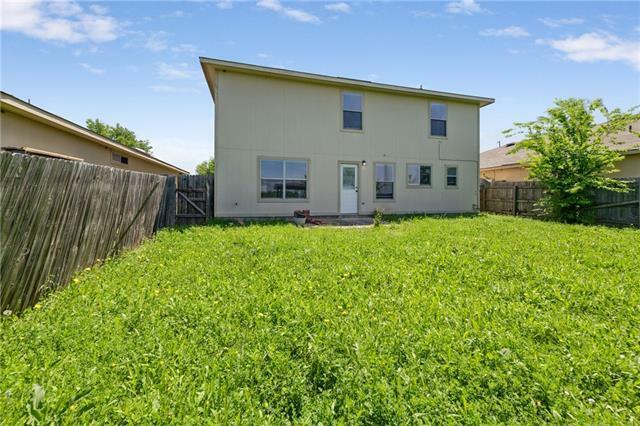 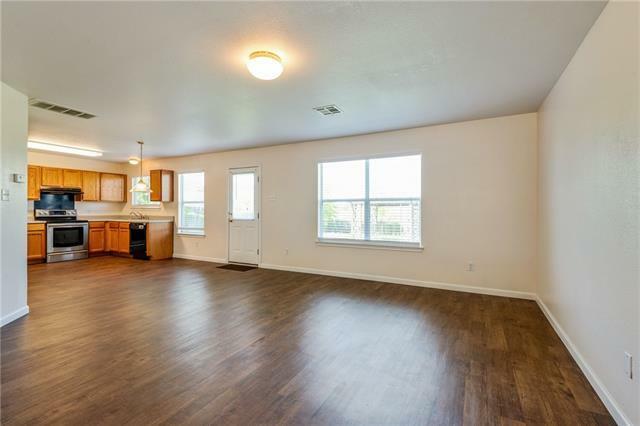 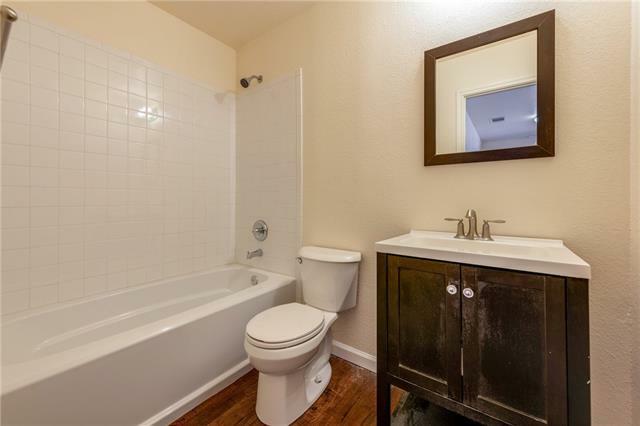 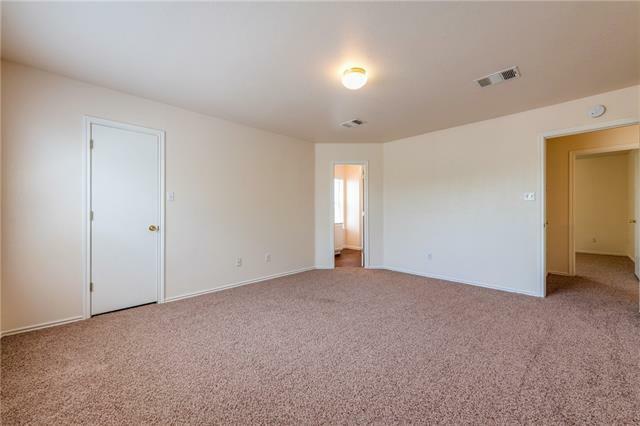 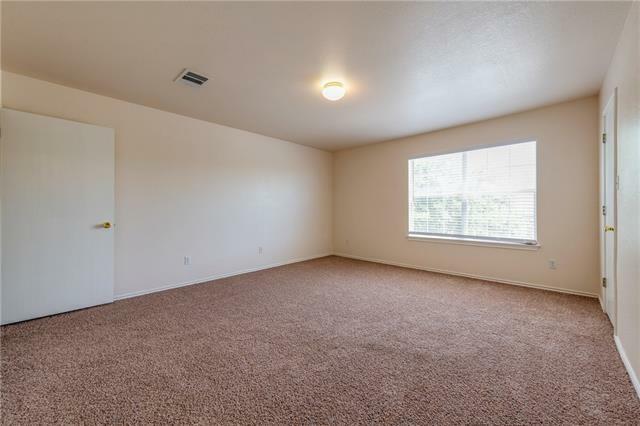 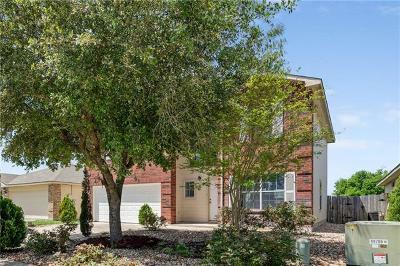 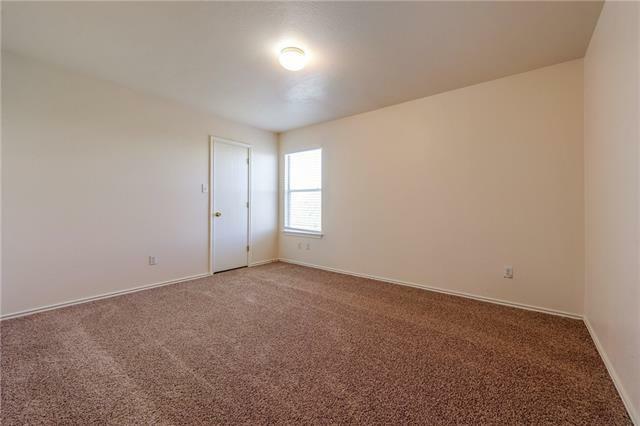 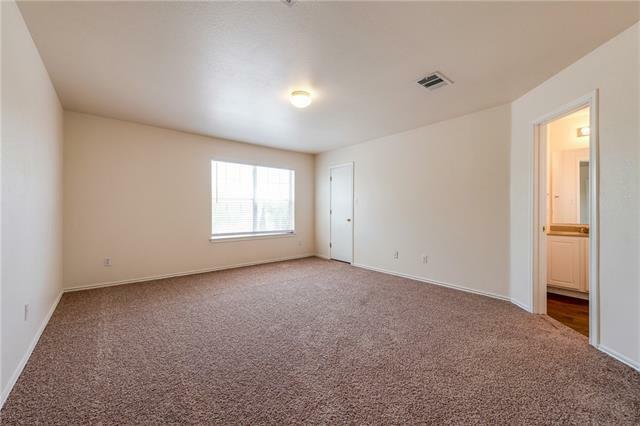 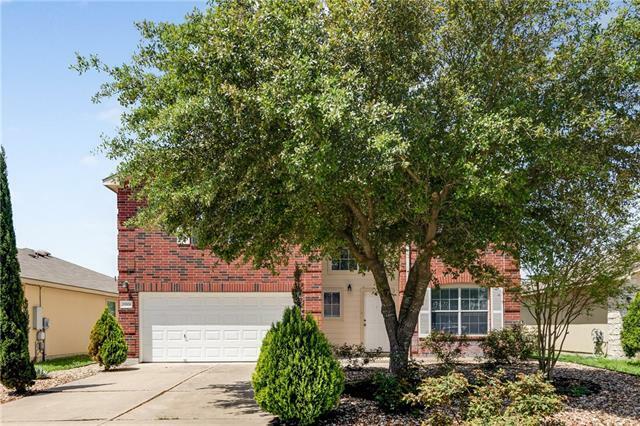 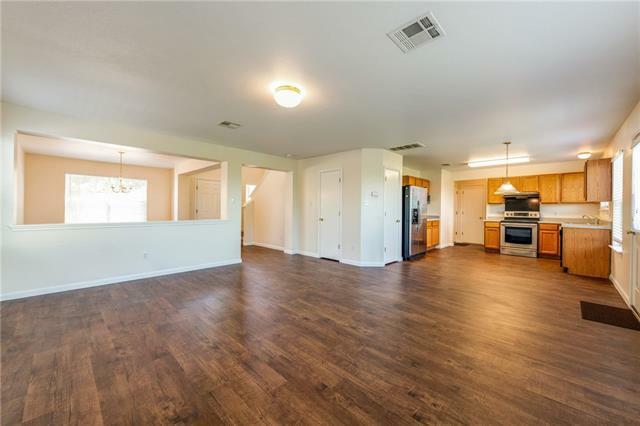 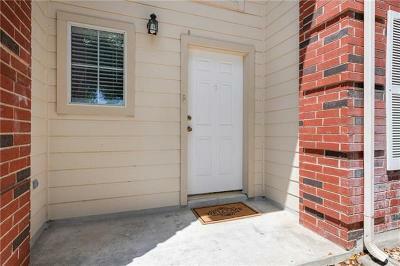 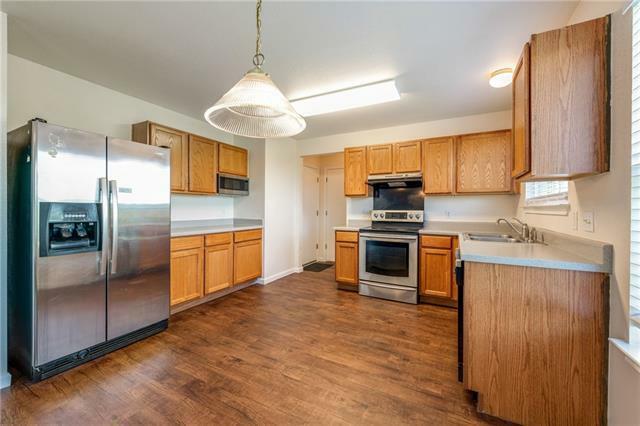 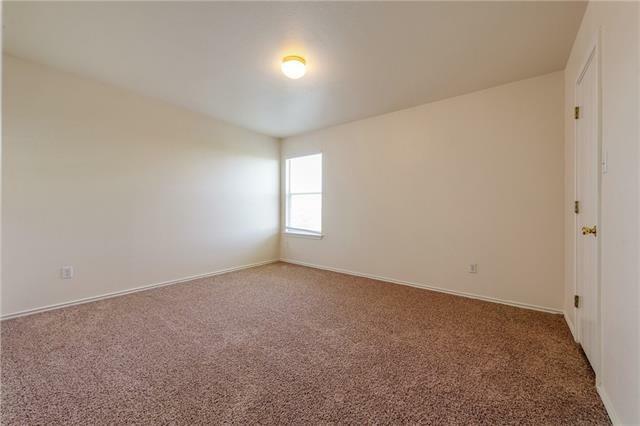 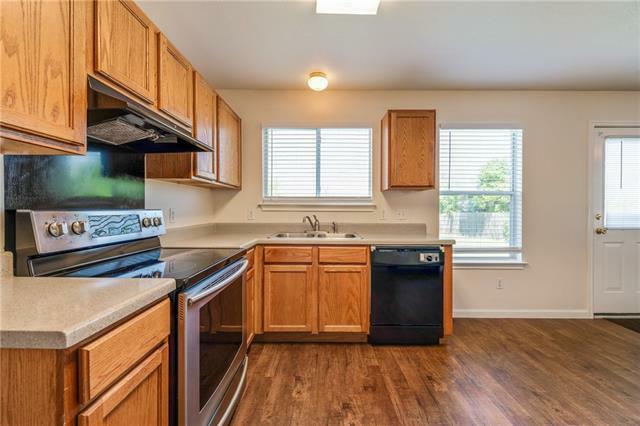 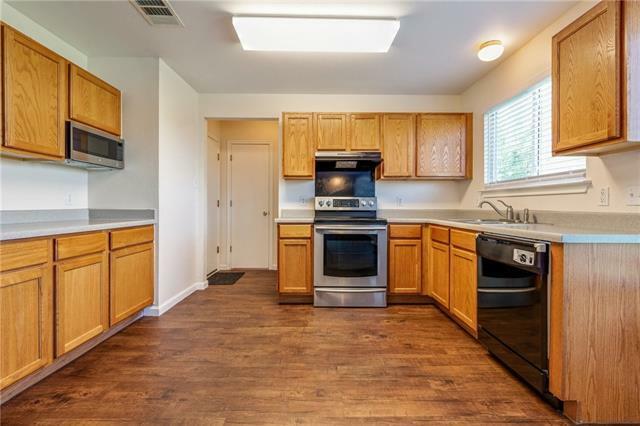 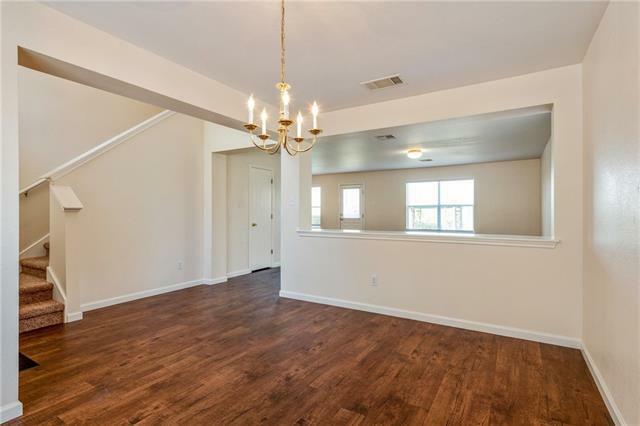 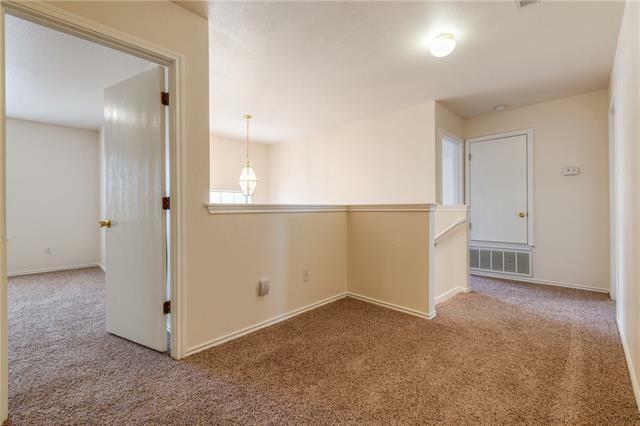 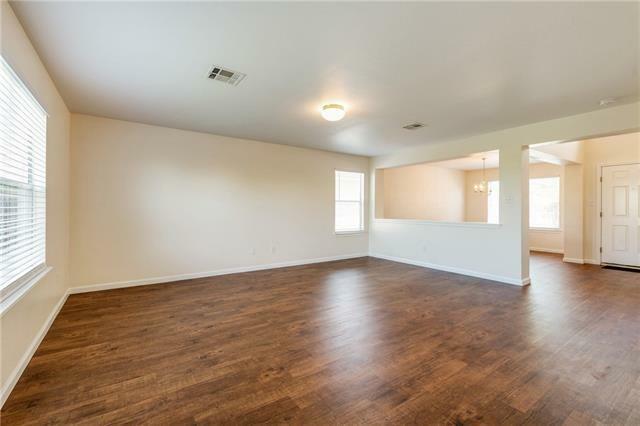 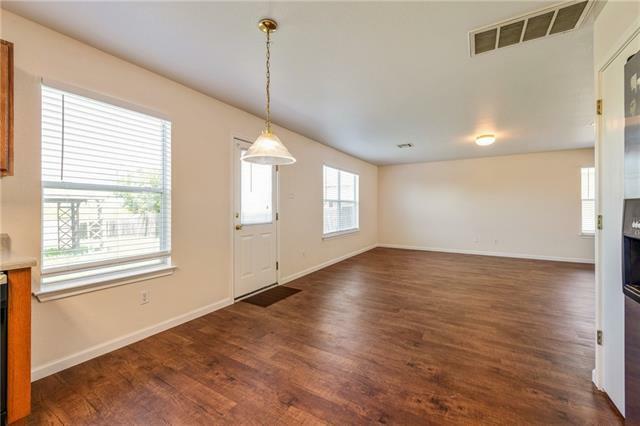 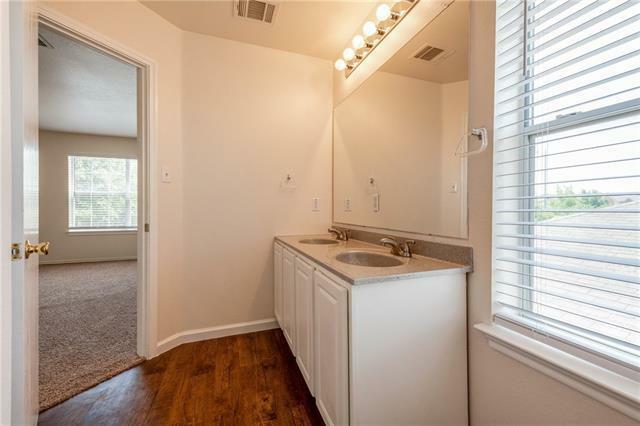 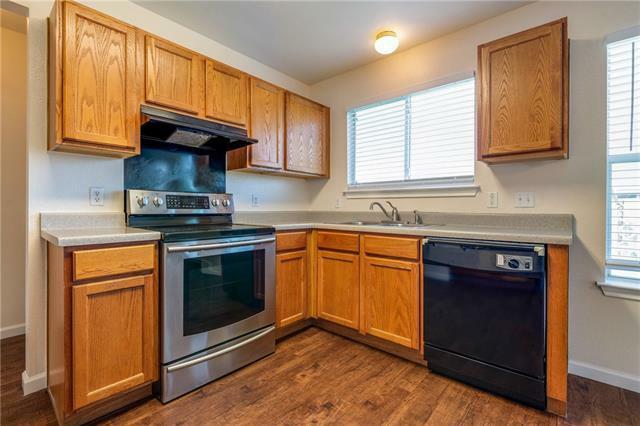 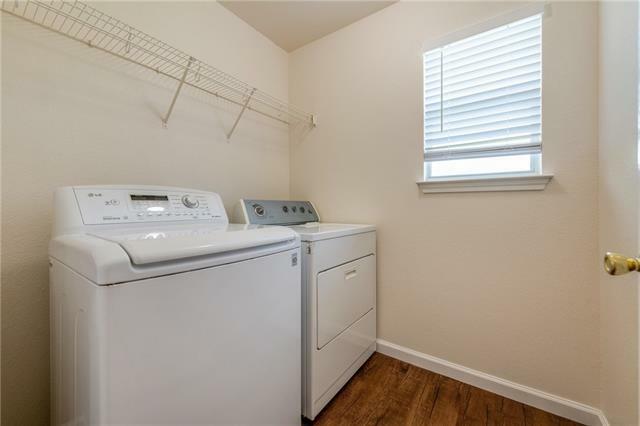 The home has recently been updated with fresh paint, new carpet and laminate flooring. 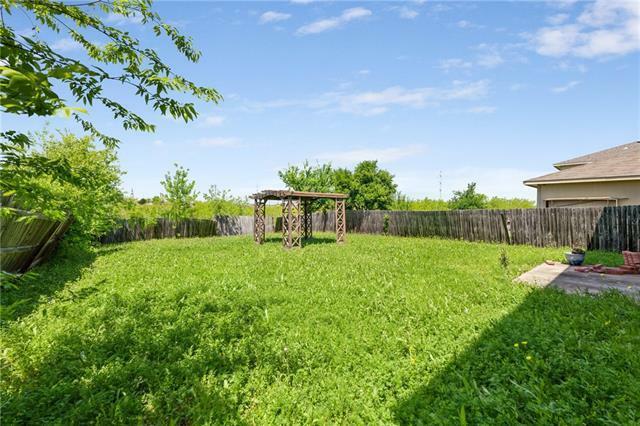 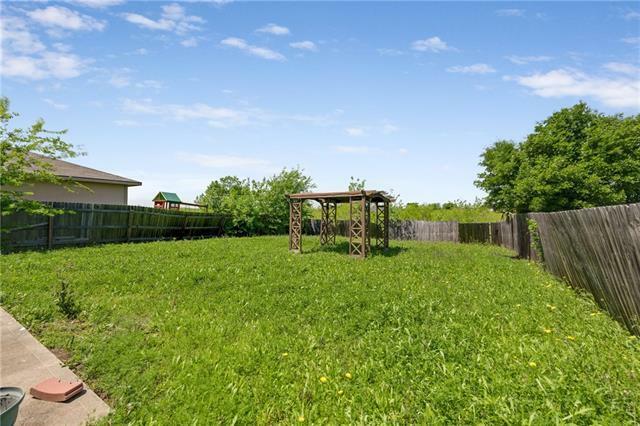 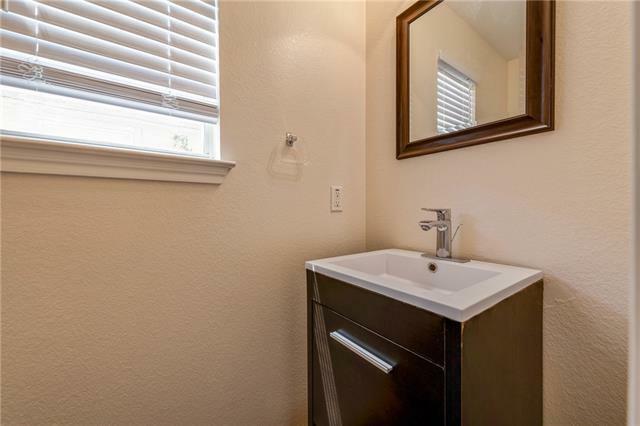 It is a peaceful, tranquil neighborhood which backs onto a greenbelt. 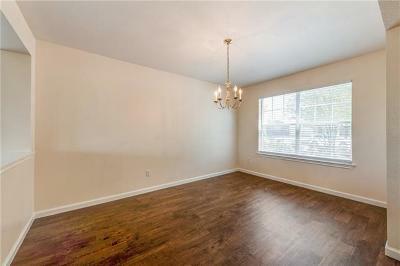 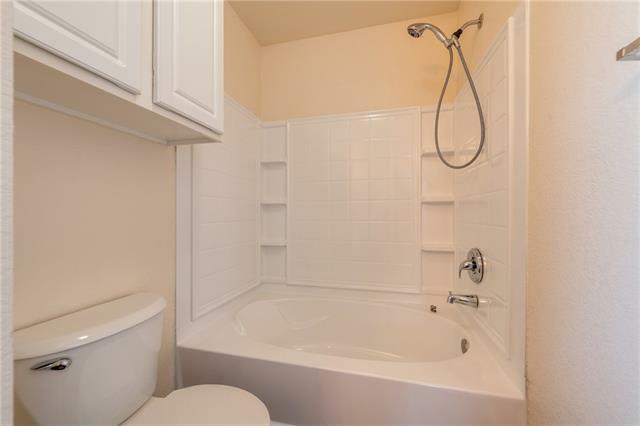 Although now vacant, it has been lovingly maintained and ready for immediate move in.